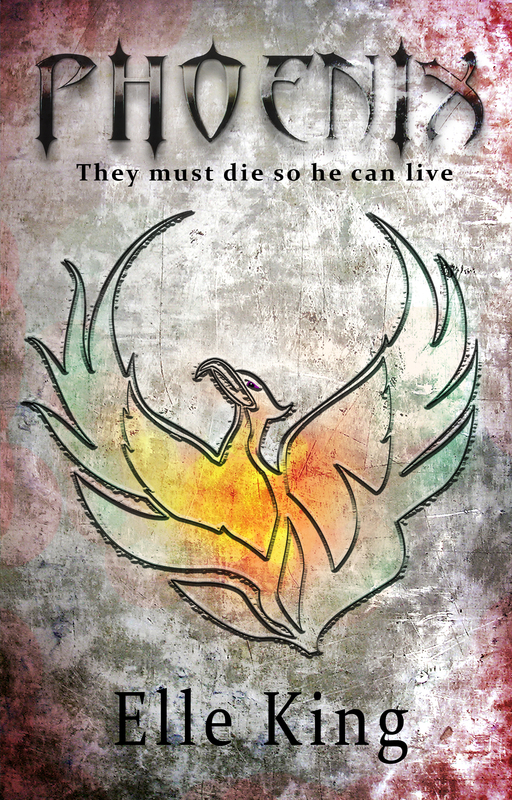 Review copies of Phoenix by Elle King are now available for interested reviewers. Review copies are available in the following formats: epub, MOBI & pdf. Please only sign up if you are interested in providing a review. Read the terms below before signing up. New York City homicide detectives Rachel Wayland and Artemis Gregory are first on the murder scene of a beautiful young gay man, the third victim of a serial killer dubbed the Moon Killer by the department. Their investigation leads them to Talis Kehk, charismatic lead singer of the rock group Phoenix Rising. As the next full moon approaches, Rachel and her partner uncover clues that lead straight to Talis, even as Talis, exhibiting behavior Rachel finds strange indeed, considering the circumstances, uses every means possible to keep her close. Innocent or not, Talis has a secret, and discovering what it is will change Rachel’s world forever.